artemis sticker. . Wallpaper and background images in the Justicia Joven club tagged: young justice. 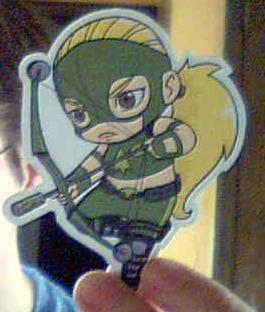 Arty chibi sticker! I want it! AAAH!!! it's SO cute ! did u make this???? ?